Composed by Francois Borne. 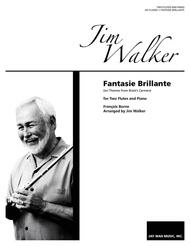 Arranged by Jim Walker. Score and Parts. Published by Mike Garson Publishing (M5.JW-FLD0001).